What is true about the Apex programming language? What is a use case for the SOAP API? How does Chatter foster collaboration? You’re building a supply requisition ISVforce app for companies that want to manage complex projects. For each vendor being considered for a given component, a Lead record is created. Once the supplier submits a bid, the Lead is moved to an Opportunity. After talking to your customers, you know they will want the vendors to see the status of their own bids. What type of Community should be created for vendors and for what reason? 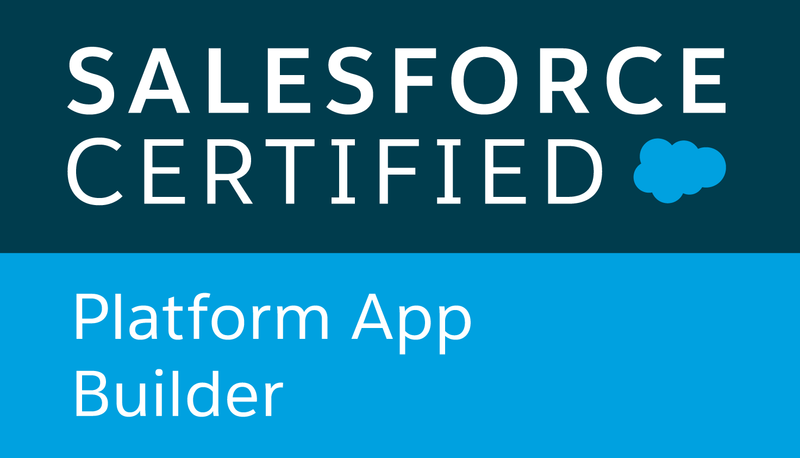 What is the fastest way to provide your Salesforce customers a mobile-ready version of the app you’ve built for Sales Cloud? Refresh : If break in inner loop , will it break entire loop? Sometimes it good to have refreshment. Will it break entire loop if inner loop contains break? Here some questions that I remember to capture.I have the answer but I won't display here =).You can try to answer it in Comment below. Question 1 : Which three types of content can shortcut be created for using Favorites.Choose 3 answers. Question 2:Which two options are available to display detailed information about the status of an Apex Job?Choose two answers. Question 3:Which feature enables creating,updating and deleting records in other Salesforce org? Question 4:Which three actions can be taken from the Global Actions Menu?Choose 3 answers. Question 5:Which component type will display the details of the parent Account from a custom Lightning record page for the Contact object? Question 6:Custom Lightning Record Pages can be assigned to which three items?Choose 3 answers. 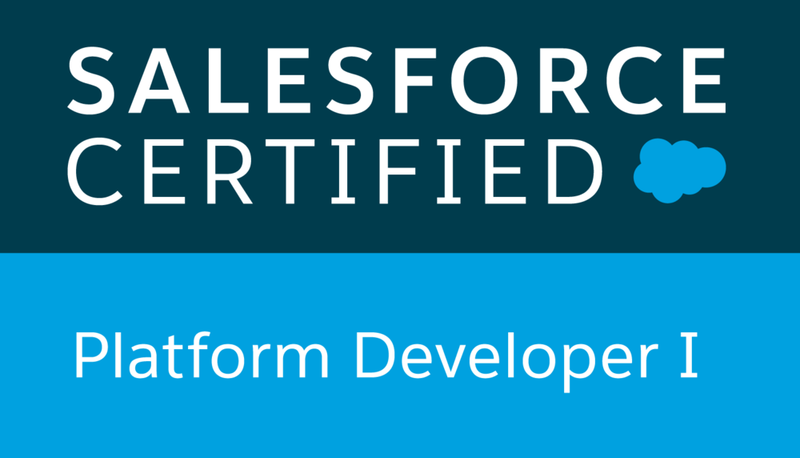 Question 7:A Platform Developer wants to reference an image included in the Salesforce Lightning Design System from a Visualforce page. Which two references should be included in the page markup?Choose 2 answers. In custom field we just point to our Visualforce page. The concept also work by using html page that store in Static Resource, but I personally think Visualforce page might be useful especially we can use standard controller which enable us to use object fields.